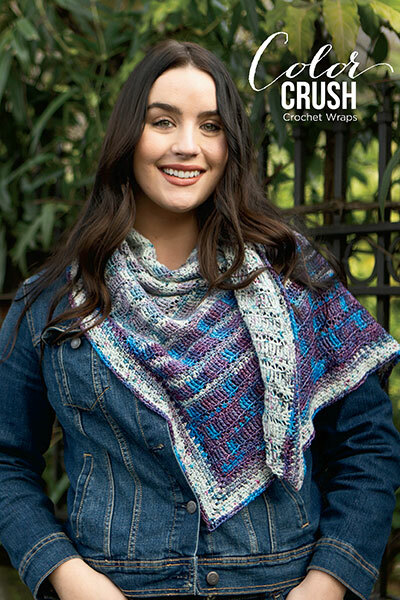 Vibrant and fun, Color Crush: Crochet Wraps features six patterns to fill your closet with brilliant pops of color. 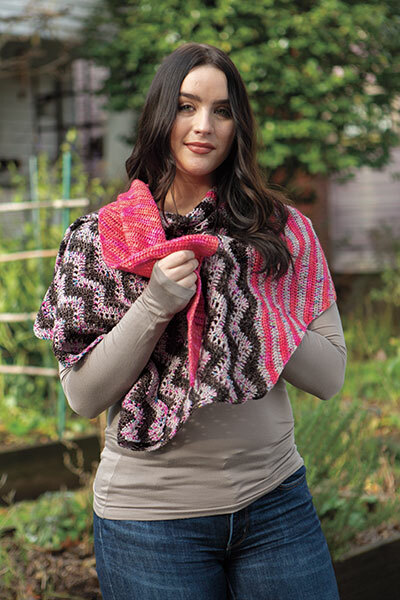 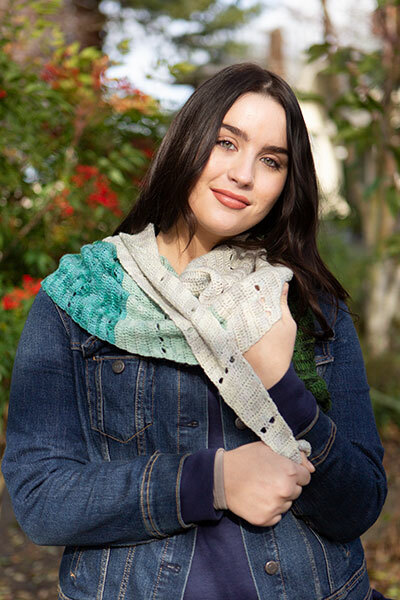 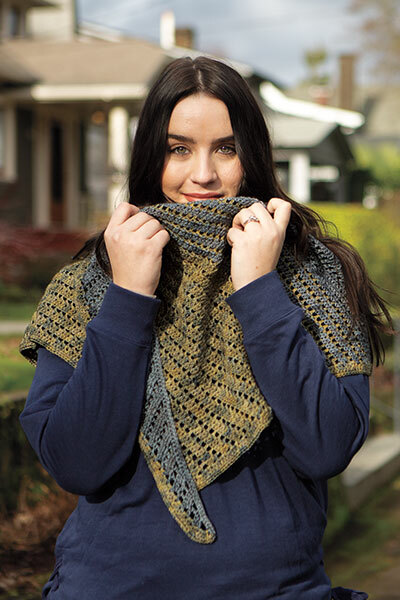 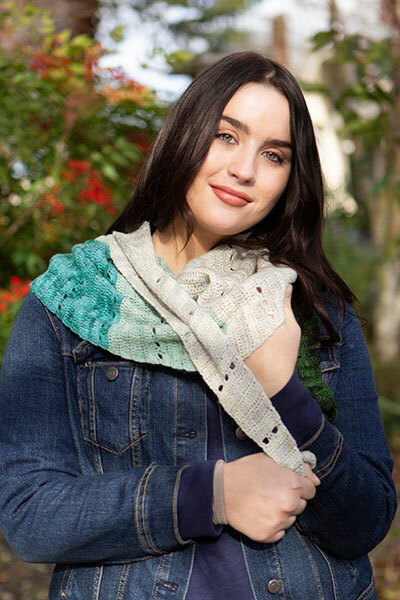 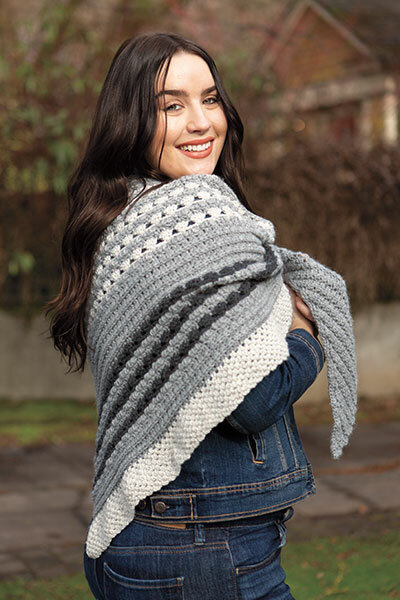 These crush-worthy, everyday wraps showcase the beauty of crochet with a modern, joyful array of palettes and techniques. 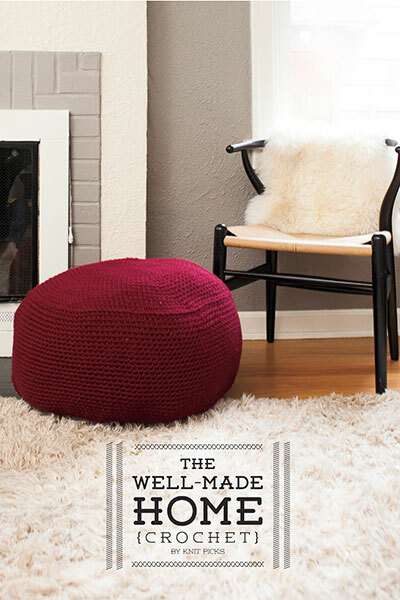 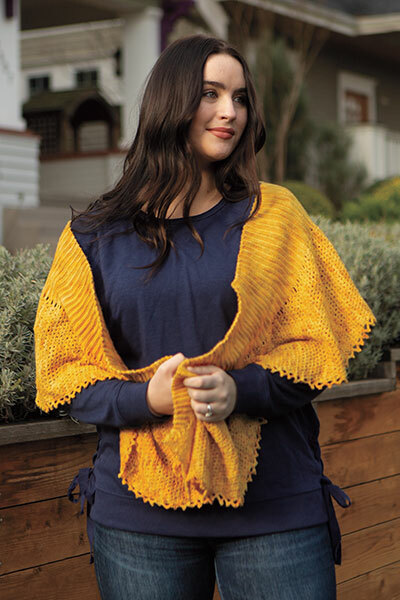 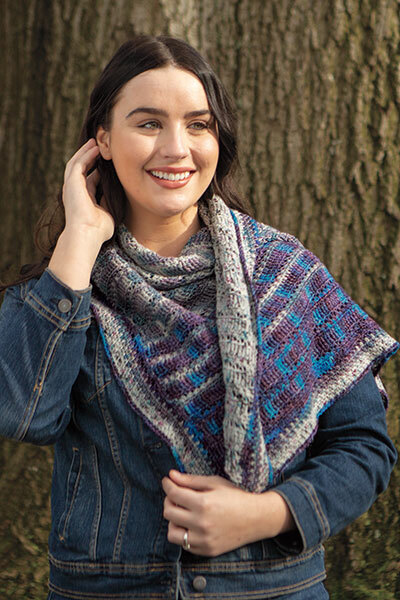 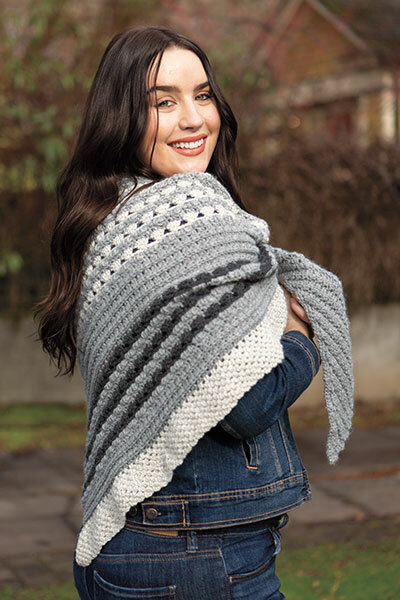 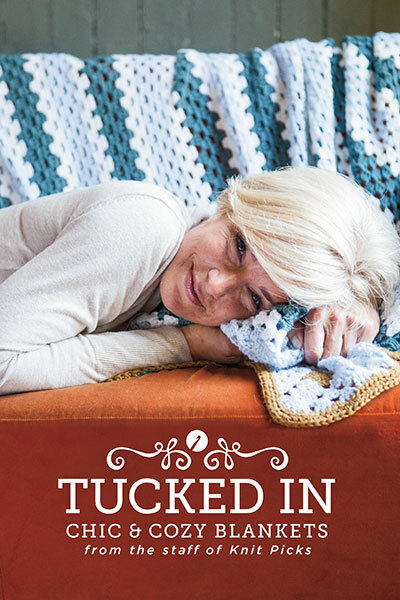 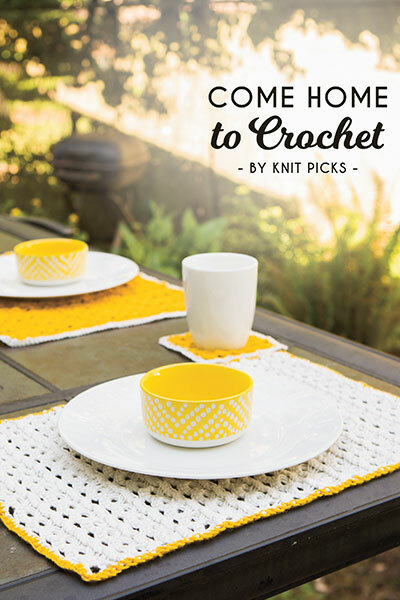 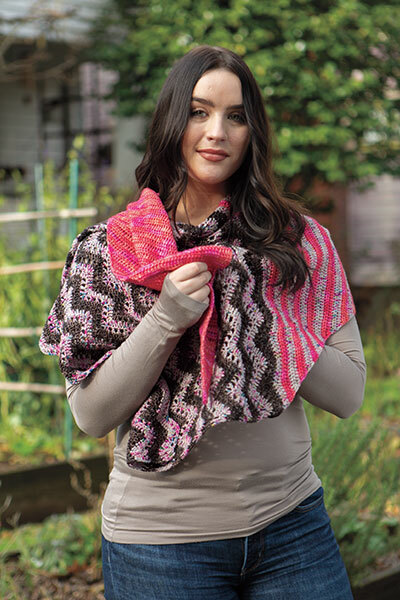 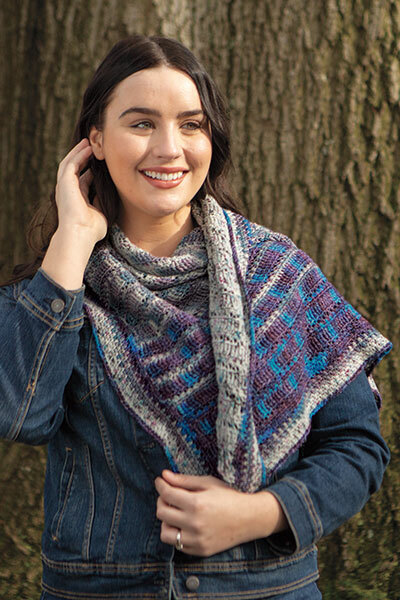 Whether you're a crochet veteran or new to the craft, you'll be sure to find these patterns both challenging and delightful.